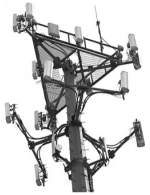 I'm in NC and own land that is leased to a cell tower company. I've been approached about a lease buyout and am interested only if I can sell the land as well. Does anyone have any idea or experience as to how the IRS treats lease buyouts for tax purposes? Hopefully, it can come under capital gains rates and not be taxed as regular income...of course, ideal would be no tax at all, but I haven't found anything that's ideal lately! 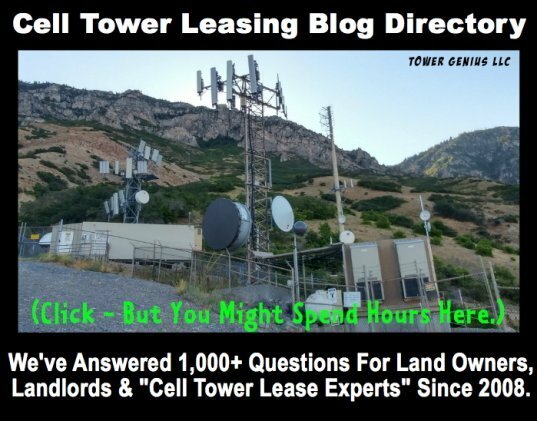 I realize you are not attorneys, but the answer to my question is probably general knowledge for anyone with experience with cell tower buyouts. Also, is there a way for me to find out the number of tenants on the tower; my lease is with one company, but they have the authority to sublease and aren't obligated to give me that information. If you run a title search on your property, it will come up what carriers are on your pole. Typically on a Lease buyout the proceeds are treated as capital gains. You may be able to roll it into another property and do a 1031 exchange as well. My company Landmark Dividend has a very interesting structure that you may like as well. Its a non-recourse loan. Where instead of a buyout you pledge the lease and payments as collateral to the non-recourse loan. We have done many of these types of transactions. If you would like to know more you can contact me Oscar Velez at ovelez@landmarkdividend.com or 646-964-6728. 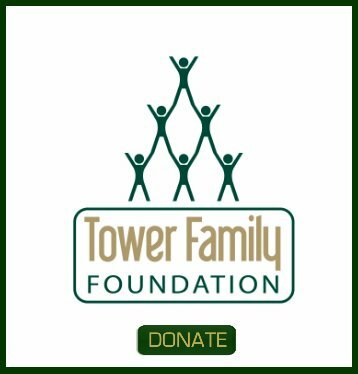 Notice to all tower rental stream buyout firms, answer Trish's question and we will let you plug your company here. We know the answer Trish, but let's see if any of the lease buyout companies who regularly read this blog will answer it for you.